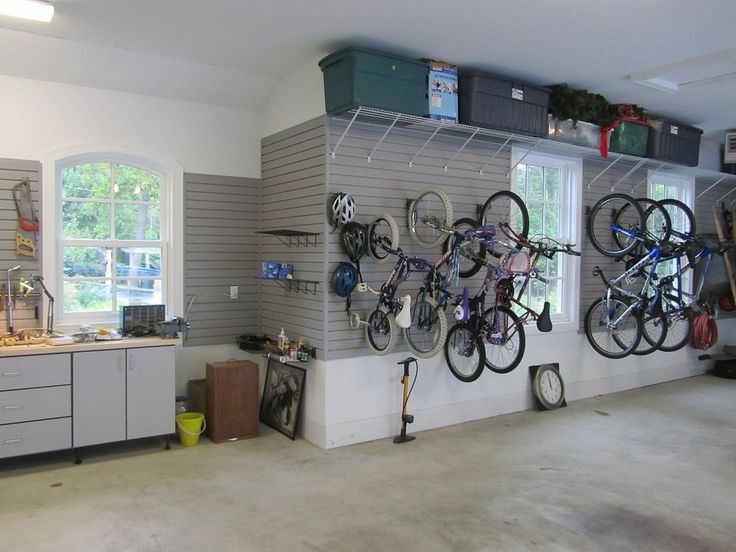 Slatwall for home and garage. 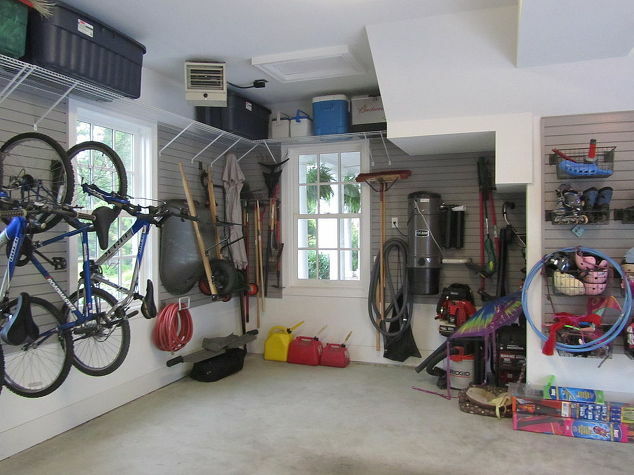 use a systematic system of keeping the garage or home storage organized. 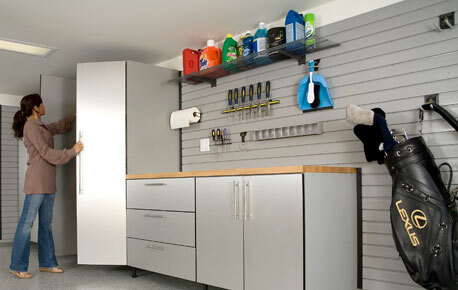 ​to schedule a free estimate.